I can't believe this day has finally come. 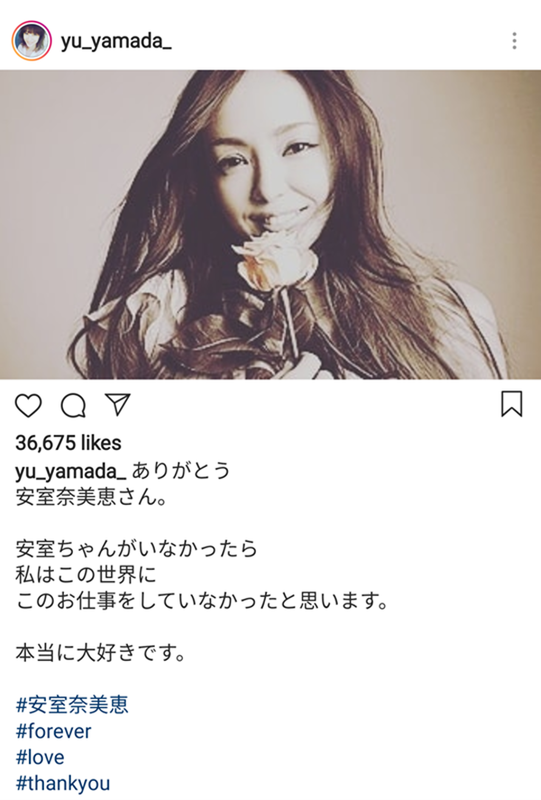 The the first day last year when Namie Amuro announced that she will be retiring from being a singer came to be a shocking news to all her fans. Although I wasn't as shocked as I always knew and kind of anticipated that she will most likely retire soon when she is 40. Still, it's quite sad to know that we'll never been able to see her perform on screen anymore from now on. It also saddens me to know that I will never get to fulfill my dream of wanting to watch her concert live in Japan before she retire. I will definitely miss seeing her advertisements in drug stores in Japan. 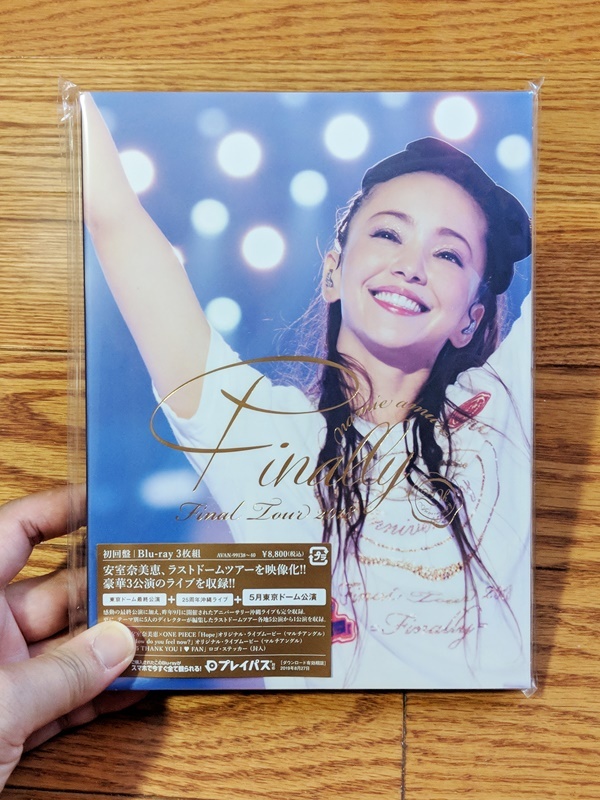 Since I couldn't go watch her last concert, I took the opportunity to buy her last concert DVD in order to cherish the moment and memory of her very last time performing on stage. I grew interest and started listening to Namie Amuro's music in 2008. 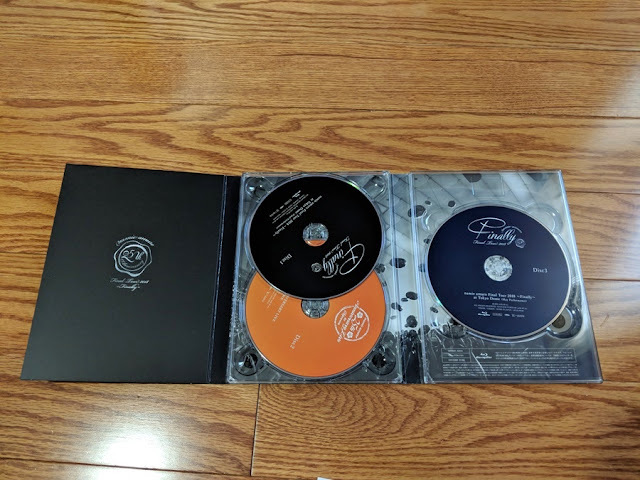 It all started with her BEST FICTION album. I simply fell in love with her charisma and music style. It was so different and unique! I can't believe it's been 10 years since I've been following her. 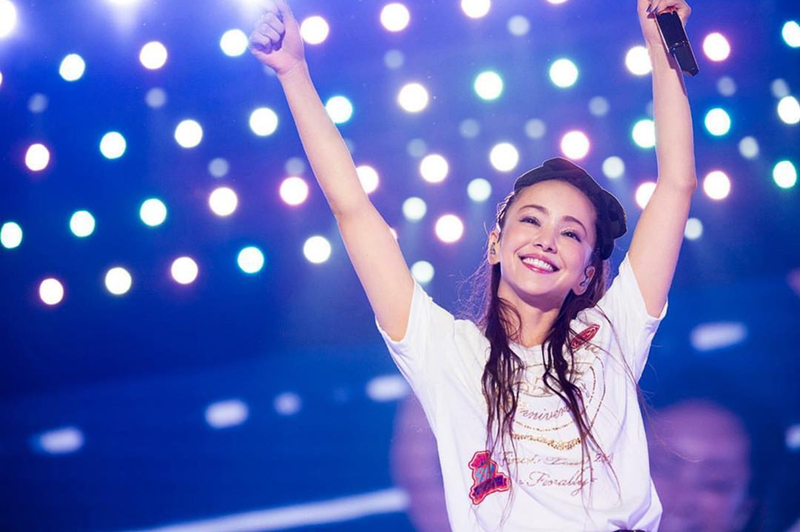 But what I have always loved about Namie Amuro the most is her smile and the positive energy she expresses through her singing and dancing. Her music has also given so many of her fans courage, inspiration, dream and hope. 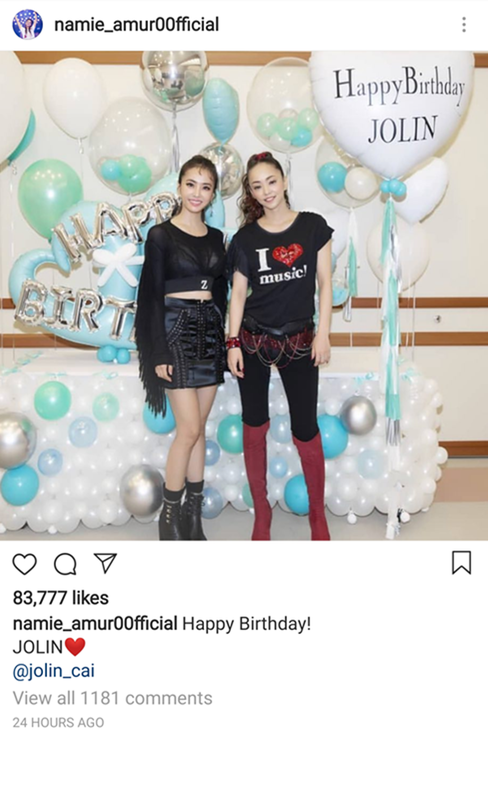 Thank you Namie Amuro, for proving that women can be independent and successful no matter at what age. Thank you for being our Hero! May you live the best life ever after retirement in peace and happiness. 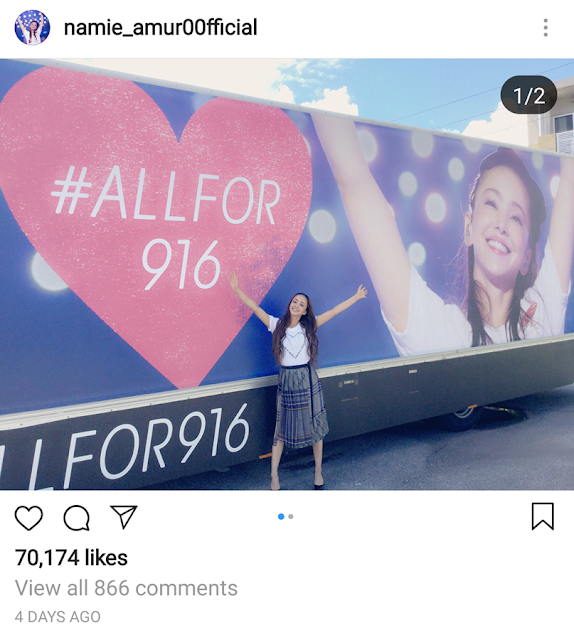 Namie's eternal beauty and legacy will forever will live in the heart of the million of fans in Japan and all around the world! There will possibly never be another Namie Amuro to exist that will have the same beauty and charisma as she does on stage. She is the only and only Namie Amuro! I love that despite how humble and shy she is in real life but yet she's full of confidence when she is singing on stage. Also many people made a guest appearance at her last concert in Okinawa today on September 16th including DOUBLE, Jolin Tsai, and even Yamapi made a special appearance to perform on stage with her for the first time and last time ever. OMG someone please release this video on the web soon! I have been dying to watch Yamapi and Namie perform on the same stage together for 7 years! I'm soooo happy and grateful Yamapi made this a dream come true and it's really nice of him to make a trip all the way to Okinawa to support her retirement! 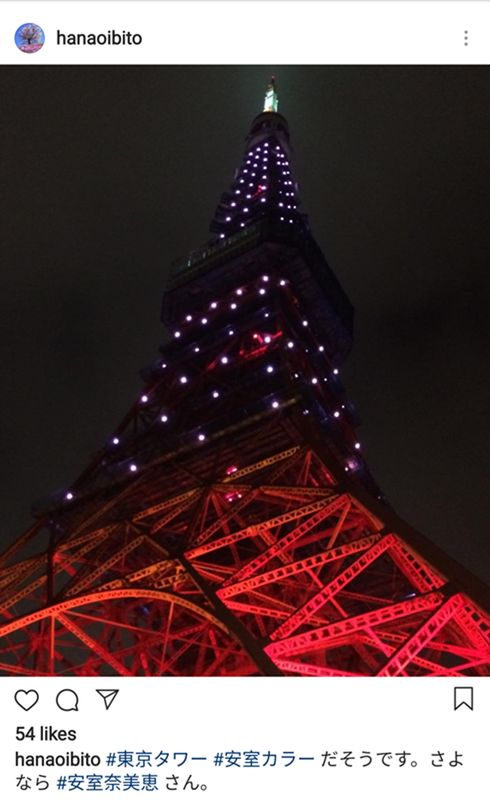 Even Tokyo Tower is light up in a special colour in celebration for Namie Amuro's retirement. She is so loved by all the fans and people in Japan! I'm sure nobody wants her to retire in the whole country but maybe someday she'll make a comeback. Who knows. 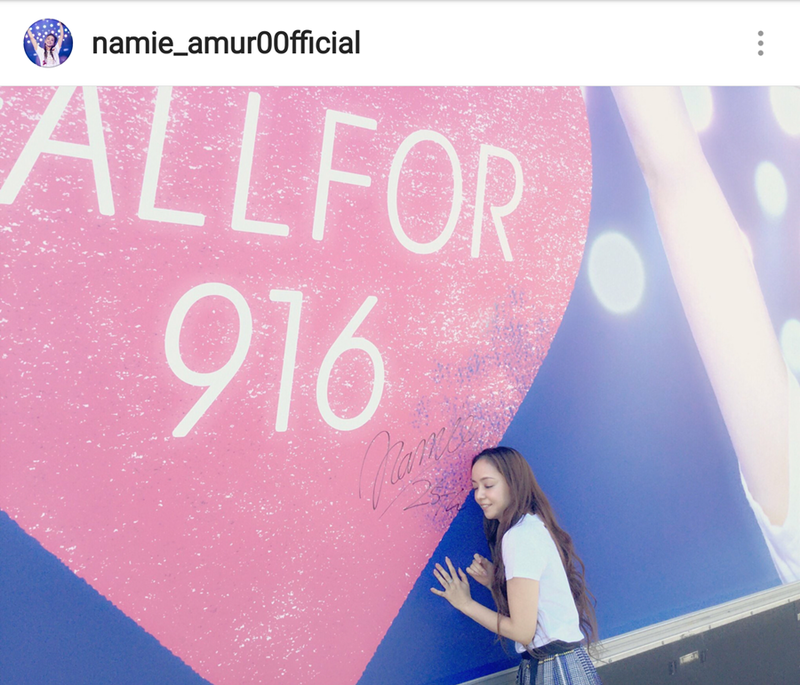 ALL FOR 916 WE ♥ NAMIE!